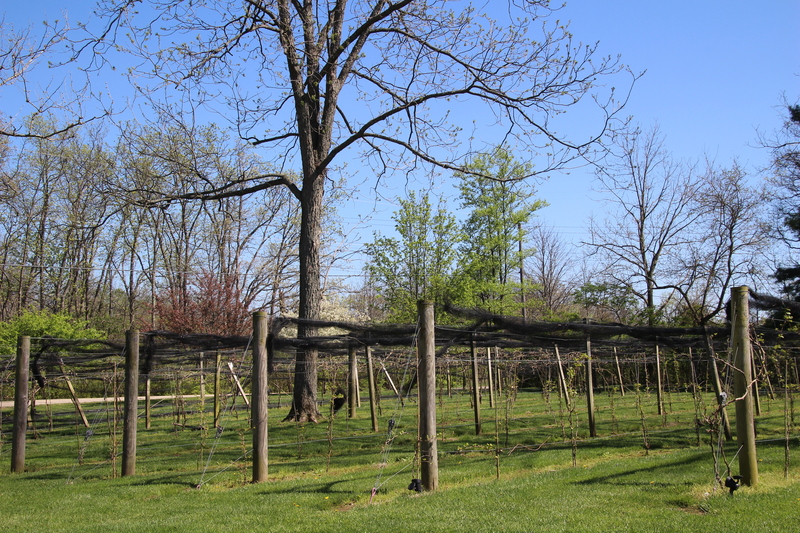 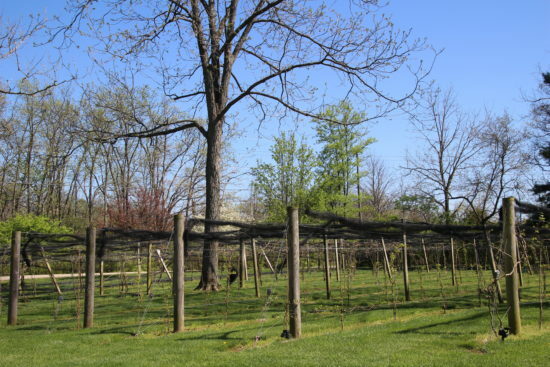 Situated in the serene countryside of Butler County, Hanover Winery seems to be the perfect spot to sip a glass of Ohio wine and to enjoy the beautiful Ohio scenery. 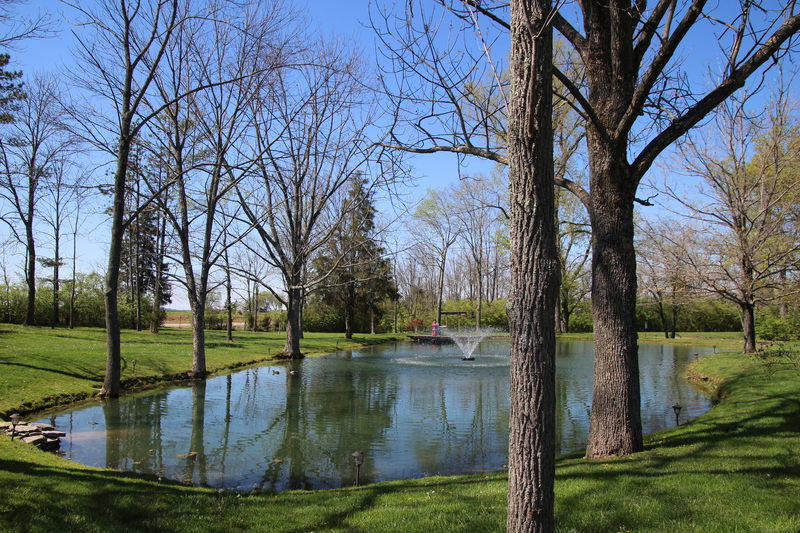 Located a short distance from Hamilton, and a ten-minute drive from Oxford and Miami University, Hanover Winery has a convenient location in the heart of Butler County. 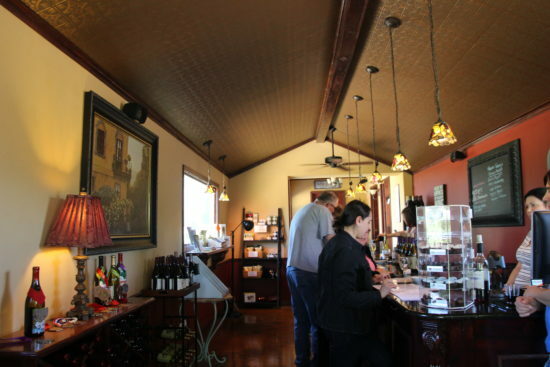 Established in 2009 by Eddie and Elizabeth McDonald, what started as a hobby has now grown into a full-time passion for wine making. 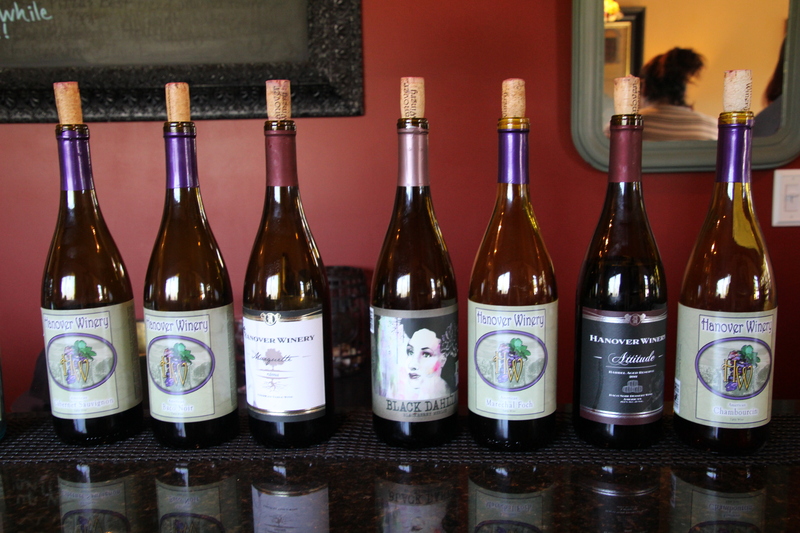 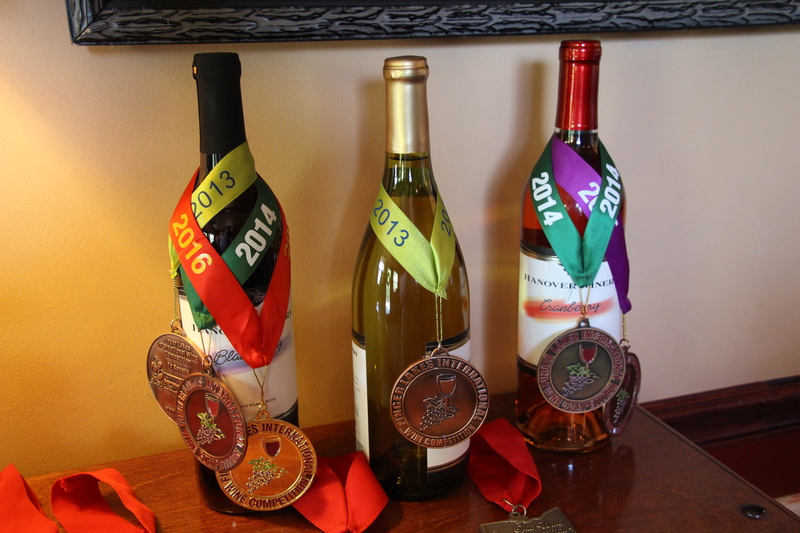 As Butler County’s first and only winery, visitors and locals alike enjoy delicious Ohio Wines and a relaxed atmosphere. 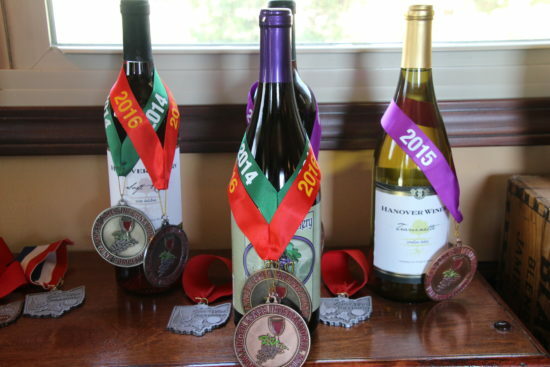 Visitors will be delighted to find over 25 wines, with many wines receiving international and state awards at various wine competitions! 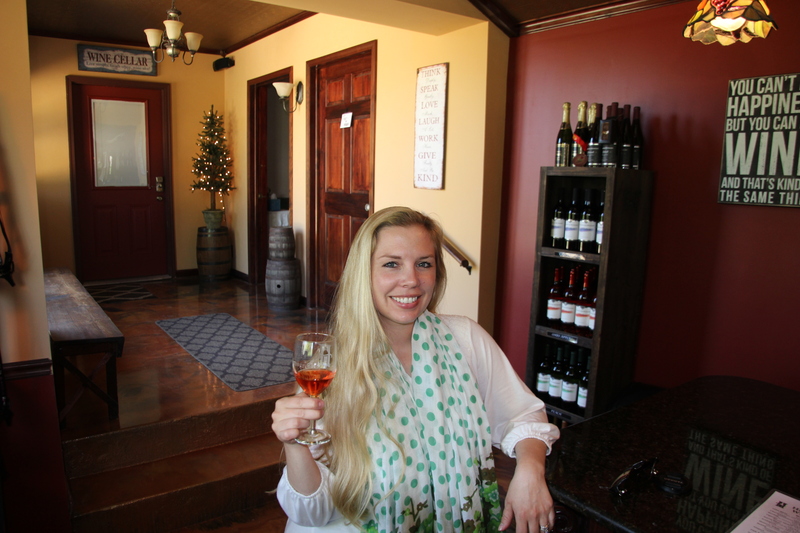 From dry, fruit infused to sweet dessert wines, blush, red or white wines, wine lovers will find a wine to satisfy any palate! 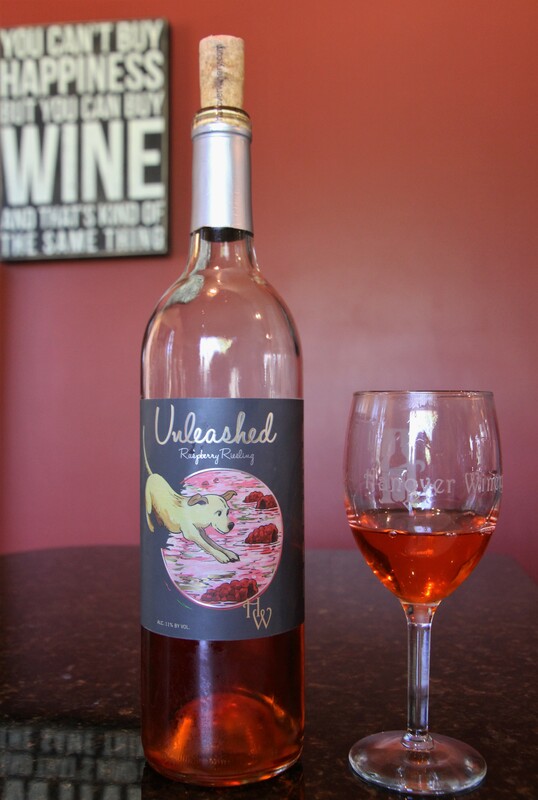 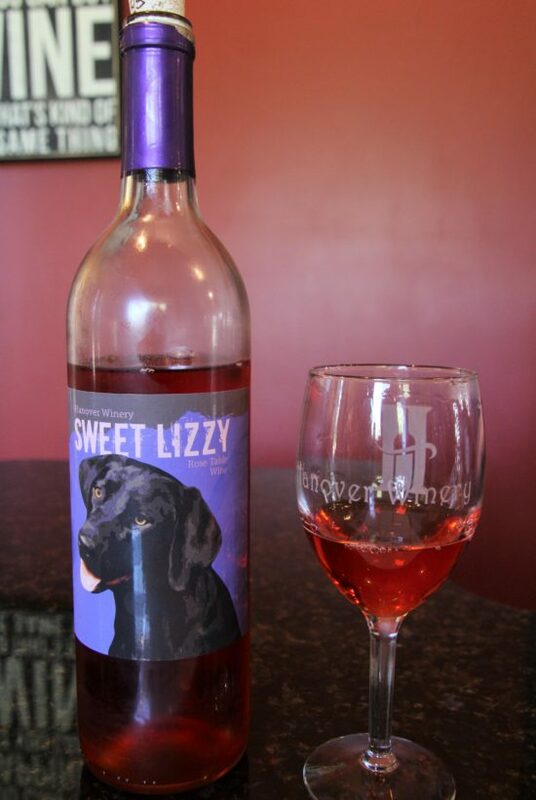 Being a dog lover and wine lover, Hanover Winery has stolen my heart with several of their wines named after their beloved pups! In fact, I’ve been told that Hanover’s best greeters are their two labs, Mason and Annee Grace. Unfortunately, the pups had the day off during my visit, hopefully on my next visit to Hanover Winery I can meet the two famous pups! 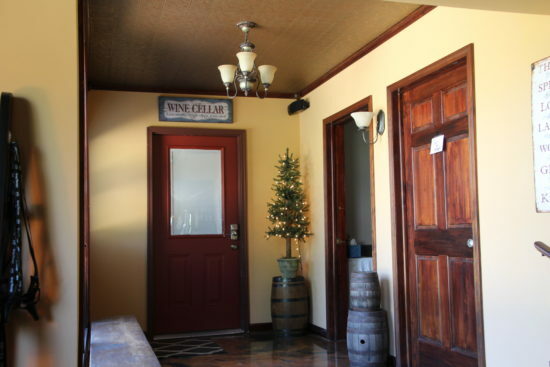 In their cozy and inviting tasting room, visitors can learn about Hanover’s wine and sample a wide variety of wines. A tasting includes seven samples (of your choice) for $7 and a souvenir keepsake wine glass. Hanover Winery’s peaceful setting will invite you to grab a glass or bottle of your favorite Hanover wine to enjoy outside by the pond or near their vines, either way on a sunny day Hanover Winery is the perfect spot to relax! 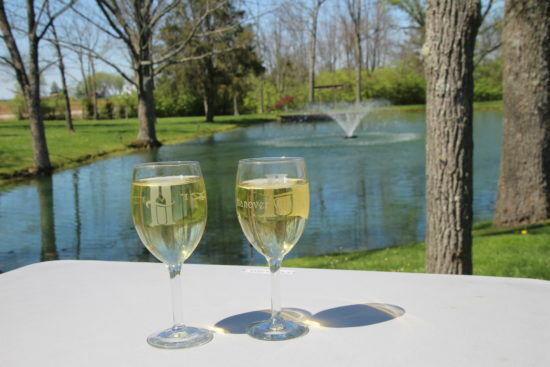 Pack a few snacks or a picnic and purchase your favorite wine to enjoy with friends or a romantic date night! In fact, Hanover Winery has been voted as Butler County’s best date night! With numerous events throughout the year, visitors can enjoy live music, Pup Thursdays, a Farmer’s Market (May through October) and annual fundraisers (check website for event date and times). Come for the wines, stay for the views. 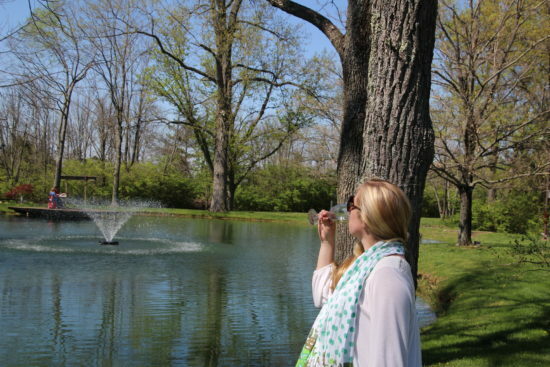 Or come for the views and stay for the wines, either way a visit to Hanover Winery will have you loving both their delicious Ohio wines and peaceful Ohio landscape! 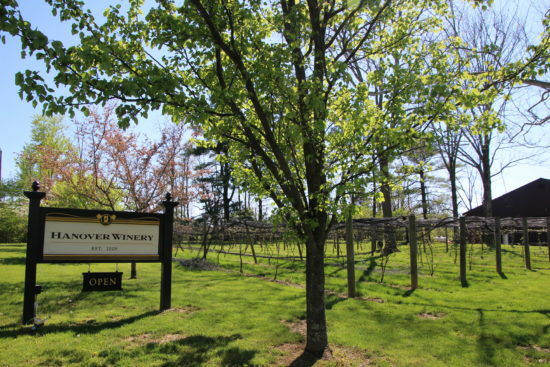 To plan your visit to Hanover Winery, please visit www.hanoverwinery.com. 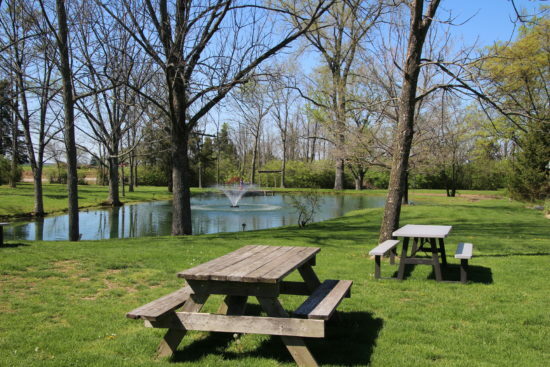 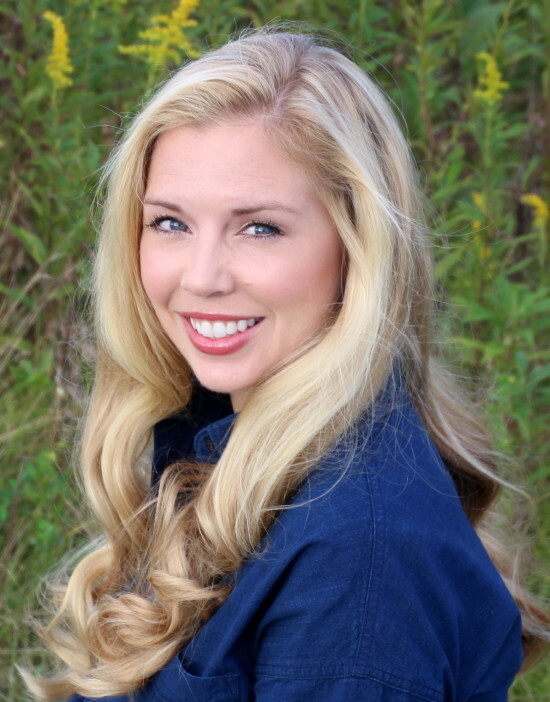 Looking for more things to do in Butler County? Visit www.gettothebc.com.